Vino Volo, a wine bar and restaurant fixture at Dulles and BWI airports has opened its first free standing location in The Bethesda Row at 7243 Woodmont Avenue adding a wine store to its tasting room here. 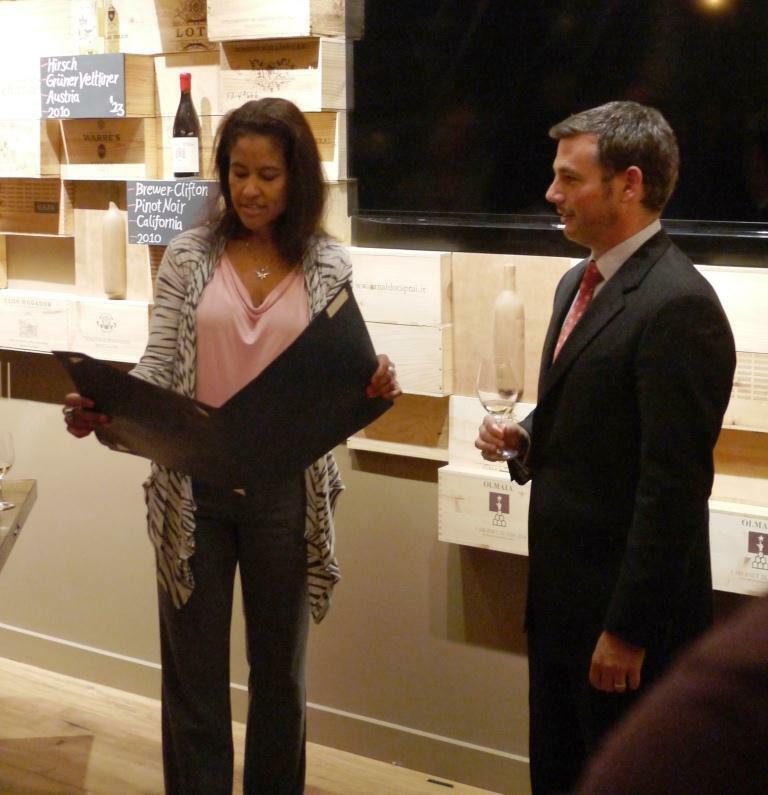 According to CEO Doug Tomlinson, the larger footprint allows Vino Volo to offer a greater variety of wines with a selection of over 150 brands. “People have been asking how we can get to Vino Volo without a boarding pass. Now we are finally doing it here” said Tomlinson. The wine menu offers wine by the bottle or the glass. The flight of three tastes is a great value for the adventurous wine aficionados. 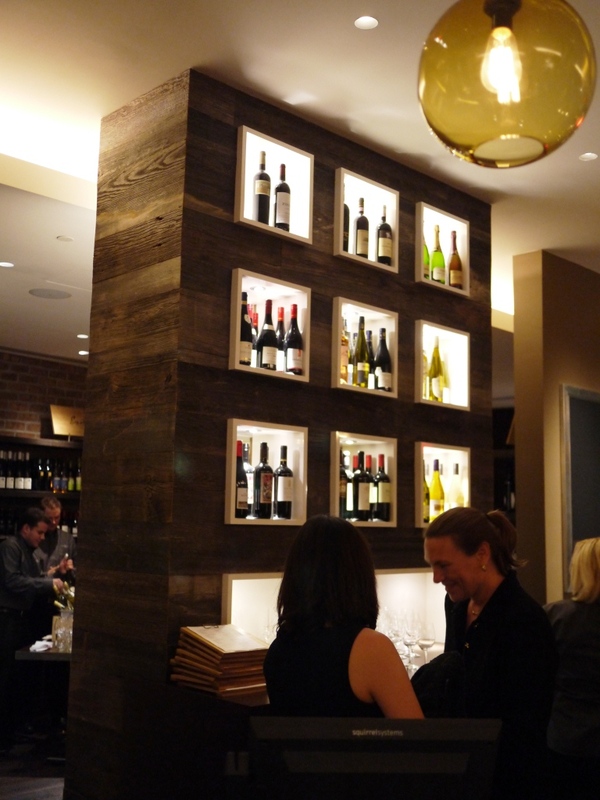 The menu offers a variety of small plates as well as a selection of premier meats and cheeses. Gourmet pizzas and salads fill out the dining offerings. 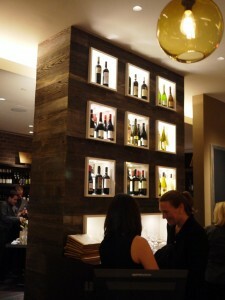 Vino Volo is in a perfect location for that light pre-theater or after theater meal and libation. It is strategically located within walking distance from the Regal and Landmark Cinemas as well as the Roundhouse Theater. The attractive Napa Style tasting room will surely lure you to stay for one more taste! I am trying hard not to overstep my responsibilities to document my wife’s food obsession. I will gladly slip back into the background until she needs to multi-blog once again!